Zayn Malik has bounced back after worrying the Zquad silly with some great news, The singer was spotted filming a new music video for his new single, presumably to be featured in the upcoming live-action version of Disney’s Aladdin. 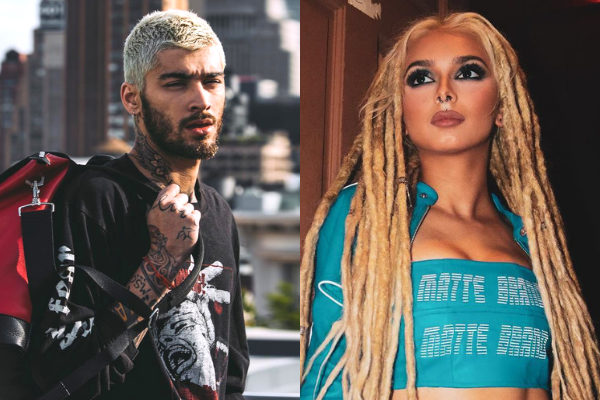 He shot for the video in New York’s Central Park last night with singer Zhavia Ward. Rcoking an olive green suit and polished black shoes, one feels he should have been cast as Aladdin! For a long time now, Zayn has been rumoured to be a part of the soundtrack for the film, which releases in May.